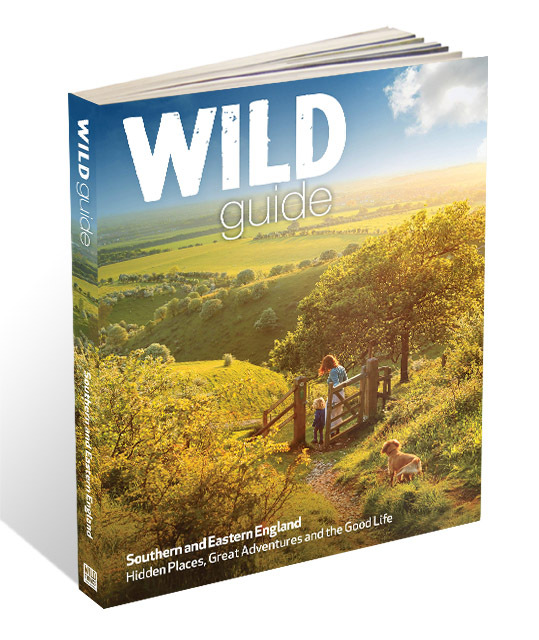 There is also a new Southern and Eastern England edition!Available here. 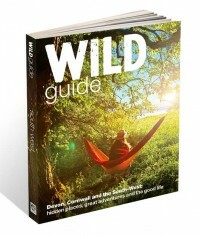 Visit the Wild Guide website. I live in Versailles, France and my work actually deals with this area. interesting content that I’ve grown to love and respect.